IN the words of GANGgajang “Out on the patio we’d sit, and the humidity we’d breathe. We’d watch the lightning crack over canefields, laugh and think that this is Australia”. Could any truer words be spoken on a hot Queensland day like today? It seems as though we have an endless summer in Australia and with the tropical climate, it is essential to keep our homes and outdoor areas cool during the warmer months. 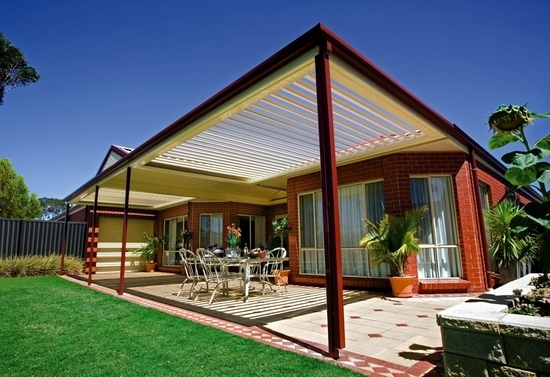 To help keep the people of Australia cool and dry from the elements, TecHome have developed a number of automated products which can help to reduce heat and provide protection from the elements in indoor and outdoor living spaces. Our product range allows applications such as opening roofs, blinds and shutters, to open and close with the push of one button. Blinds and shutters are a staple fixture in most Australian households. Our products can turn these everyday fixtures in to a smart integrated system which can be adjusted from a remote control. With TecHome automated blinds and shutters products, users can enjoy the convenience of remotely closing all shutters in the home at the same time. Blinds and shutters can be equipped with linear actuators which are powered by TecHome remote controls to open and close as required, blocking out heat, sunlight and even noise. Another Australian household essential is the patio or deck. 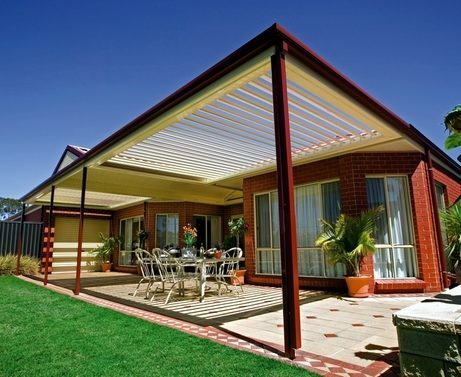 TecHome understands that outdoor living is part of Australian culture, so we have designed an opening and closing patio roof system to give the user total control of their outdoor living space. The roof system electronically controls louvres which can be opened and closed as required with the push of one button. 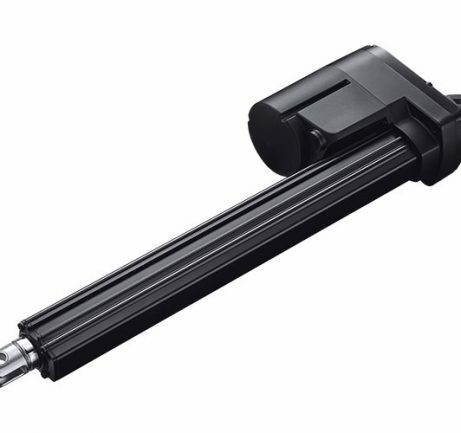 Remote controlled linear actuators are used to adjust the rotating louvres to either open or close to let the breeze and sunlight in, or keep the wind and rain out. The TecHome opening roof system also has an inbuilt rain sensor, which can detect rain droplets and automatically close the louvres. TecHome products have been designed with the Australian lifestyle and climate in mind. 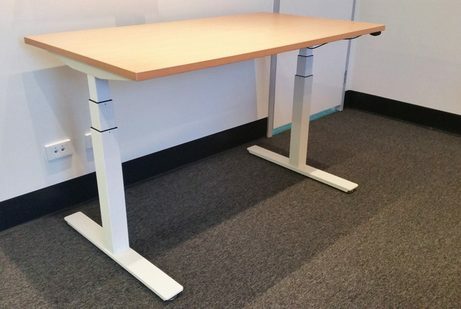 Our products are seamlessly integrated with one another, which allows us to easily control and automate anything. If you are interested in how our opening roof systems or blinds and shutters system can benefit you, please call us now on 07 3297 9797.